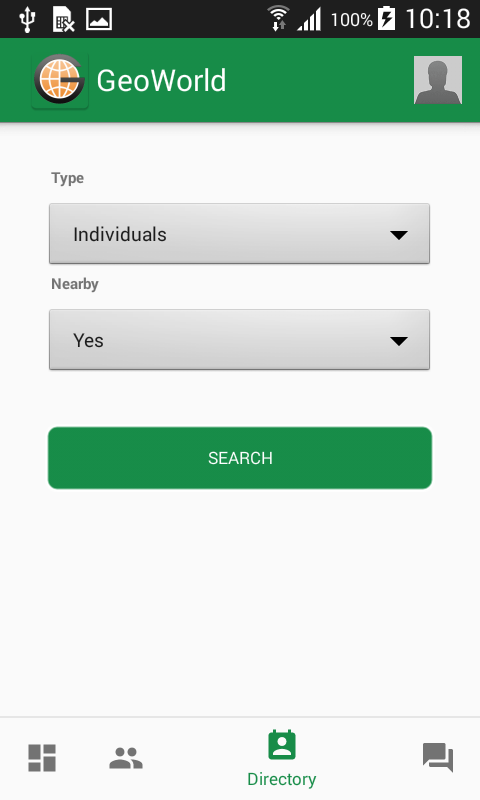 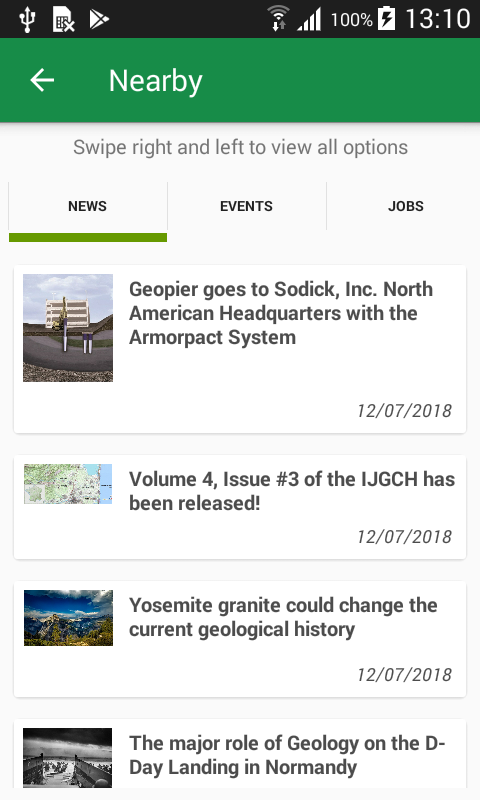 Connect with the biggest geotechnical community with just one... tap! 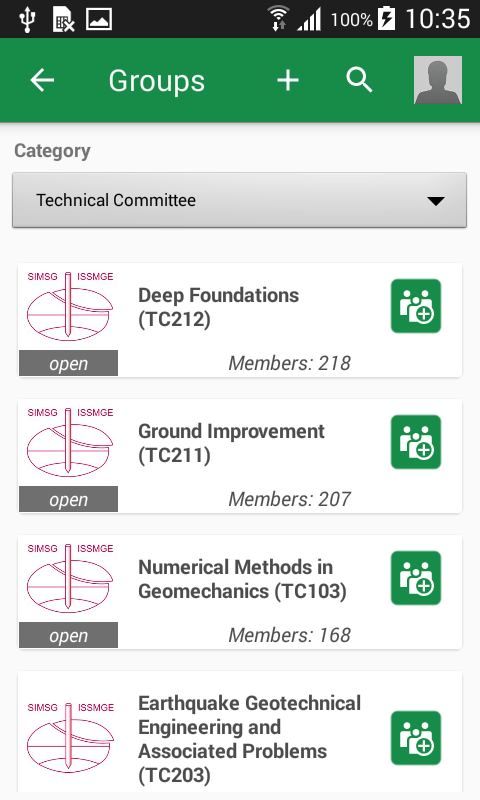 Find individuals, companies, organizations, news, conferences and geotechnical job openings close to you! 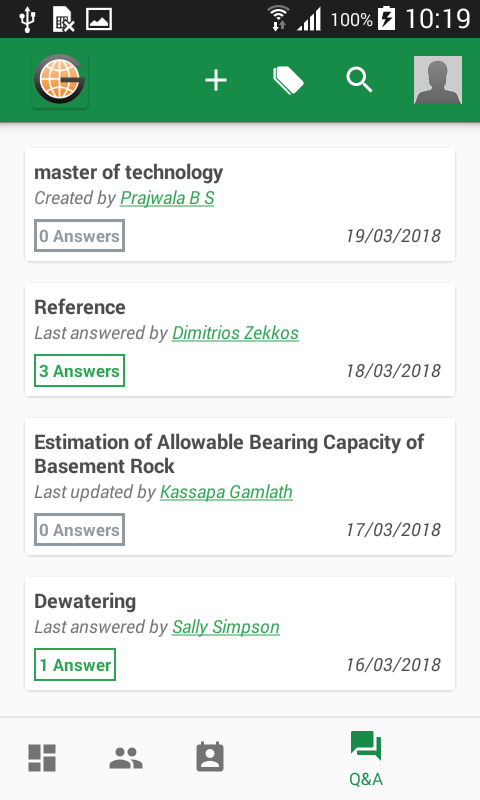 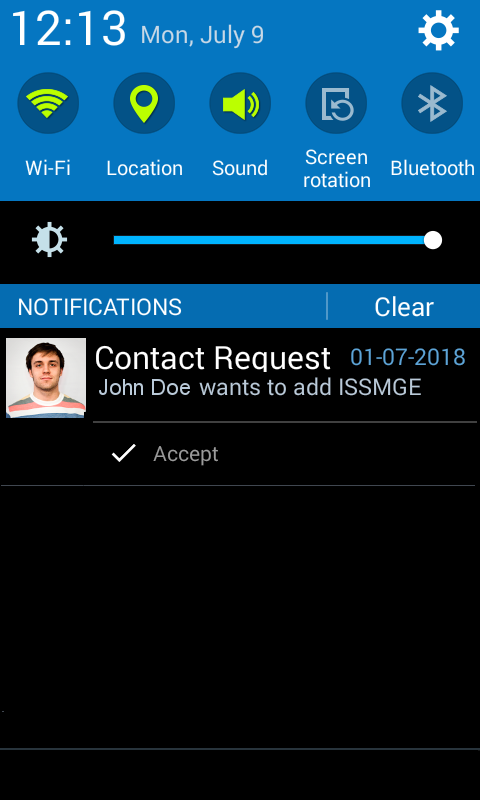 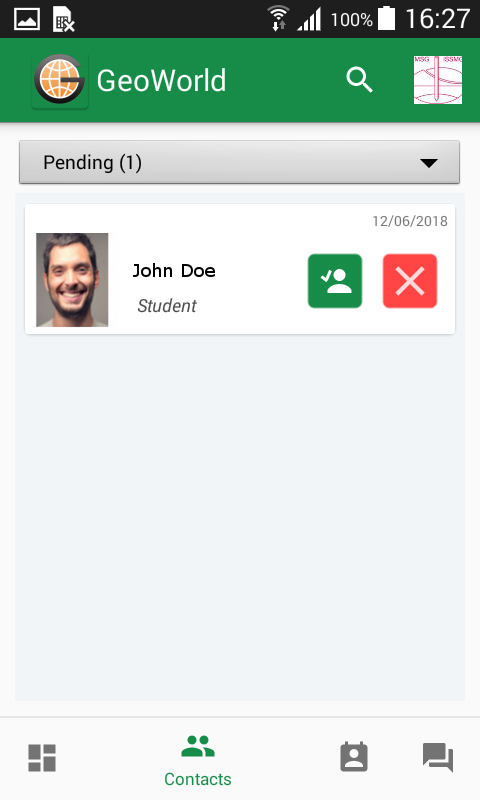 Get notifications for new contact requests, new questions, whenever new content is posted in sections you participate (e.g. 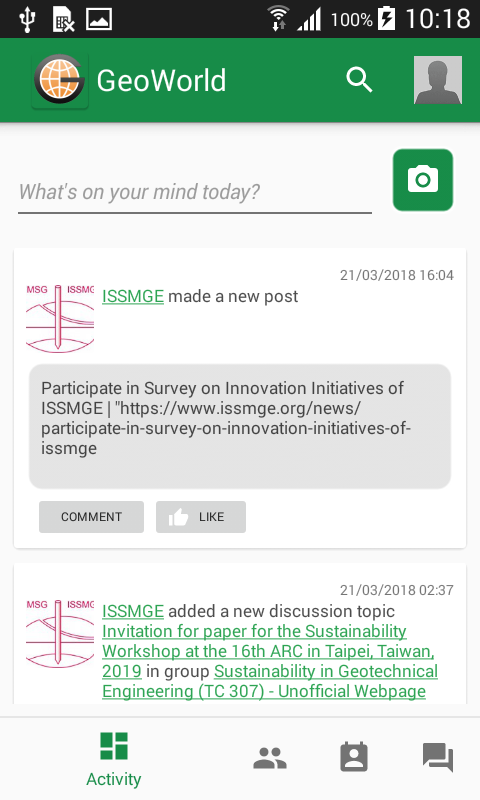 group discussions) and for many other actions!